While Switzerland’s national grocers, Migros and Coop, can complete with the best of them in other countries like the England, France, and the US, they do present expats with certain surprises. 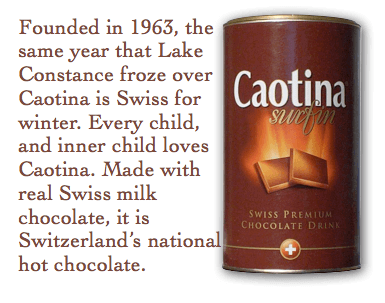 These Swiss products are loved by locals. 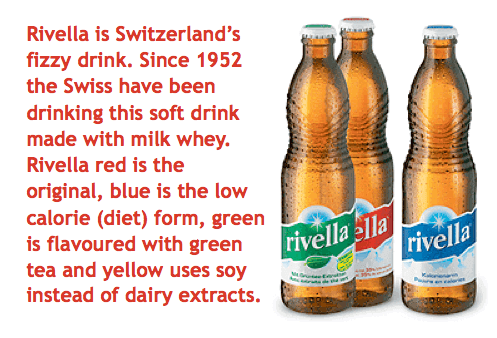 But with all these similarities, there are some products that might leave non-Swiss shoppers scratching their heads. 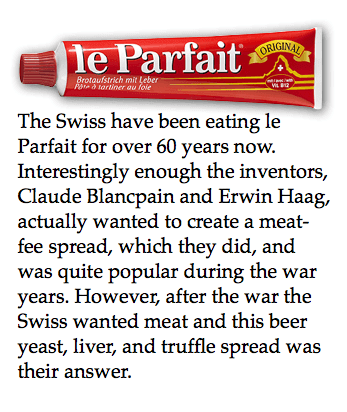 Here are twelve products loved by the Swiss that you may seen in your local shop, in a restaurant, a cookbook, or a Swiss person’s home. 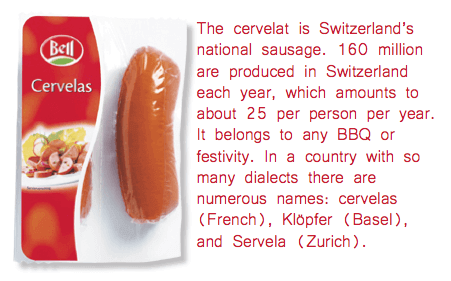 If you are Swiss and are living abroad, I apologize if these pictures make you hungry or a little homesick… But if you do not mind seeing all the delicacies that can be had in Switzerland, also check out our list of things that many Swiss Abroad miss. Interested in trying some of these foods? Have you tried some of them? What did you think? Have you ever been to Thun? It's a heaven for foodies (and for gentlemen).